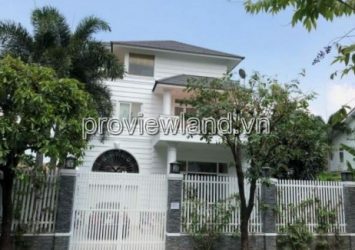 Villa for sale in area An Phu An Khanh District 2, about 50m from Metro Supermarket. 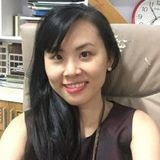 Location: 17, An Phu, 24/24 security area. 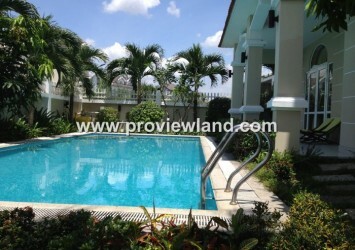 Convenient for transportation in the center of District 2. Road 17 width 20m including the pavement, road 17 is parallel with Metro supermarket. 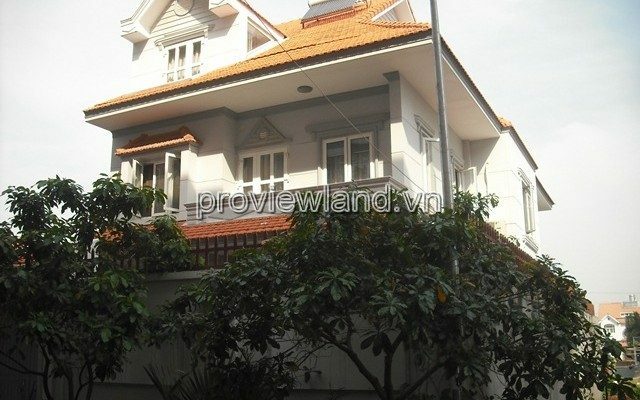 An Phu An Khanh villa for sale, with beautiful and luxurious interior, including 1 ground floor 2 floors. 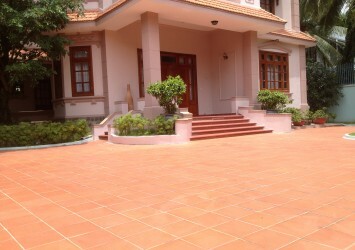 Area of 200m2 has pink book. 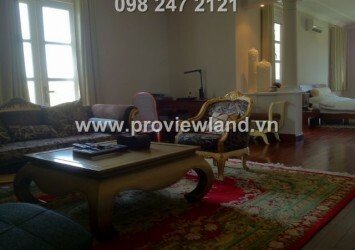 An Phu An Khanh villa is furnished with high-class, fully furnished, airy, near the eco-lake.